Valentine's day is supposed to be about love and caring for your partner. But what about those dealing with heartbreak? Those dealing with pain? 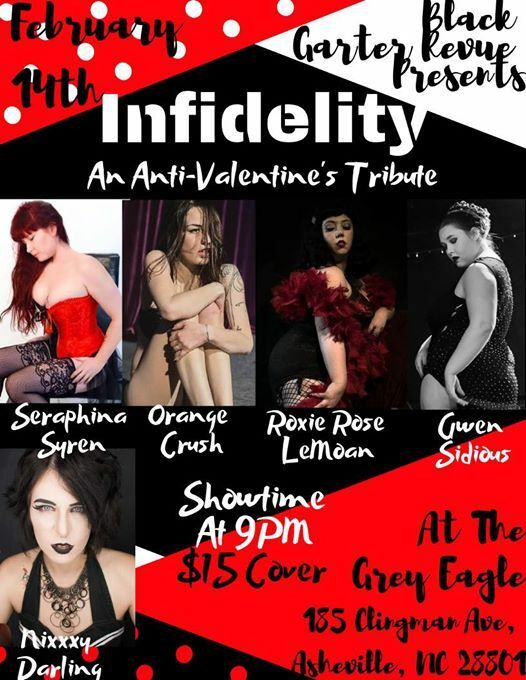 This Anti-Valentine's show is here for the people who have nothing to do this valentines day except be angry and bitter!